Cards are in the air for Event 5 in the 2017 WPTDeepStacks Championship Series - a $235 Omaha 8 or better with a $10,000 Guarantee. Begin play today with 12,000 chipstacks and play 30-minute levels the entire tournament. Registration and a single re-entry per player is available until the start of Level 5 at 11am. This is the first of two $01,000 guarantees today. 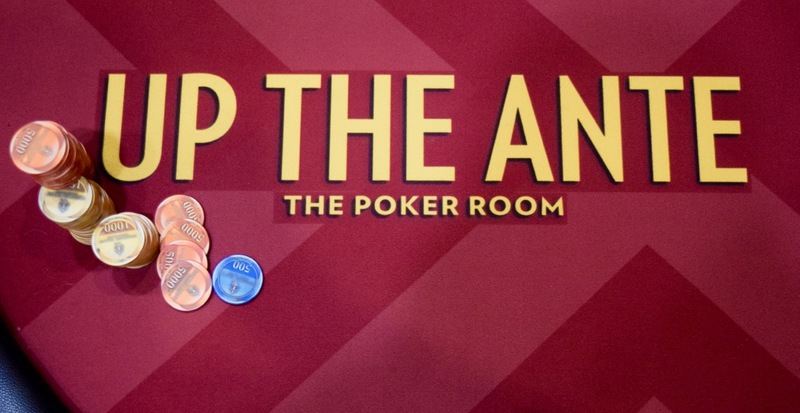 There's also a $235 at 5pm that starts with full Hold'em tables and moves to 6-max once the field is down to 36.